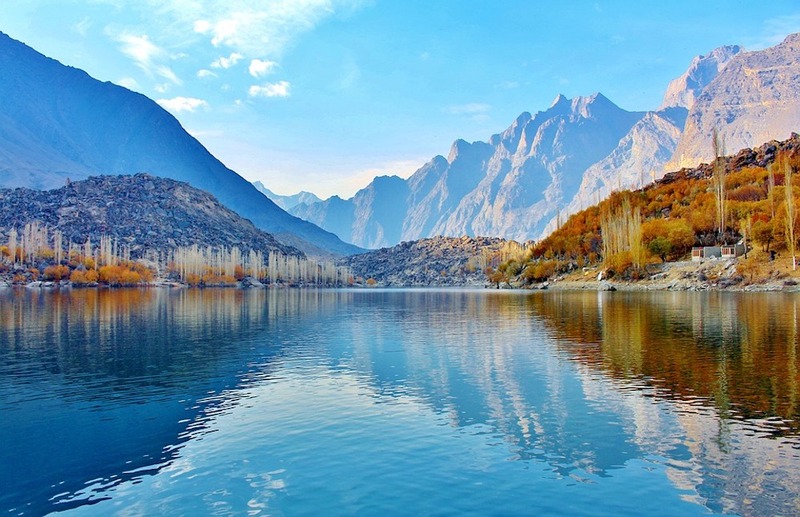 In new joint study between the countries of China and Pakistan, it was discovered that three of Pakistan’s major rivers are suffering from substantial water contamination. Potentially toxic elements (PTE) were discovered, sourced from raw sewage and industrial effluent, which could spell negative health effects for the country’s citizens while also adversely affecting flora and fauna. Researchers utilized spectroscopy to analyze the waters, a chemical process that is able to detect very small amounts of an element. Scientists also pulled sediment and fish samples for analysis in their study. According to the lead author of the study and Abdul Wali Khan University Mardan assistant professor, Javed Nawab, the gathered samples demonstrated a variety of potentially harmful contaminants. “We found the samples contaminated beyond safe limits with arsenic, lead, cadmium, chromium, nickel, copper, cobalt, manganese and zinc,” said Nawab. The samples were drawn from three of Pakistan’s major water bodies, specifically the Chenab, Indus and Kabul rivers. The samples were then studied at the Institute of Tibetan Plateau Research (ITPR) in Beijing. “Toxic fish captured from the contaminated waters of the three rivers enters the country’s food chain as it is consumed by the people, particularly fisher communities,” added Wang Xiaoping, associate professor at ITPR. The Chenab River exhibited the highest concentrations of PTEs of the three rivers analyzed. The river has several industrial and residential settlements placed close its banks throughout its length. The study isolates atmospheric deposits, industrial effluents, and municipal and agricultural runoff as the primary contributors to the toxicity levels in the various rivers.